Marcie Klein is a formidable and influential executive at LLS, the world’s largest voluntary nonprofit agency dedicated to blood cancers. Klein leads five communications professionals, overseeing the organization’s PR, internal communications and crisis/issues management. Her leadership has led to significant growth in awareness and reputation burnishing of LLS, its mission and fundraising efforts. She serves as the senior communications lead for the executive leadership team, providing direction and counsel to inform strategic and operating plans. No major decisions are made without her input. Her role spans the entire enterprise, fostering integrated plans across all departments while engaging LLS’ 1,000 plus staff. Klein leads and oversees an ongoing strategic initiative to reach and raise awareness about LLS and its mission among key influencers, the LLS 100. As part of this initiative, LLS held its first-ever roundtable discussion, “Blood Cancers: Standards of Care, Gateways to Cancer Cures,” bringing together a multidisciplinary panel of world-renowned experts, including thought leaders from research, clinical practice, policymaking, the pharmaceutical industry and patient advocacy. The panel was moderated by Laura Landro of The Wall Street Journal, who is a survivor. The distinguished panel explored the latest issues and trends in blood cancer, including collaboration among research institutions, advancements in precision medicine, treatment costs and access to therapies and the role of the patient’s perspective regarding treatments and side effects. Overall, the invitation-only panel was extremely well received and laid the foundation for future events of this caliber. It was attended by more than 45 key influencers, including staff from Wall Street Journal, NPR Marketplace, and Yahoo! Finance. 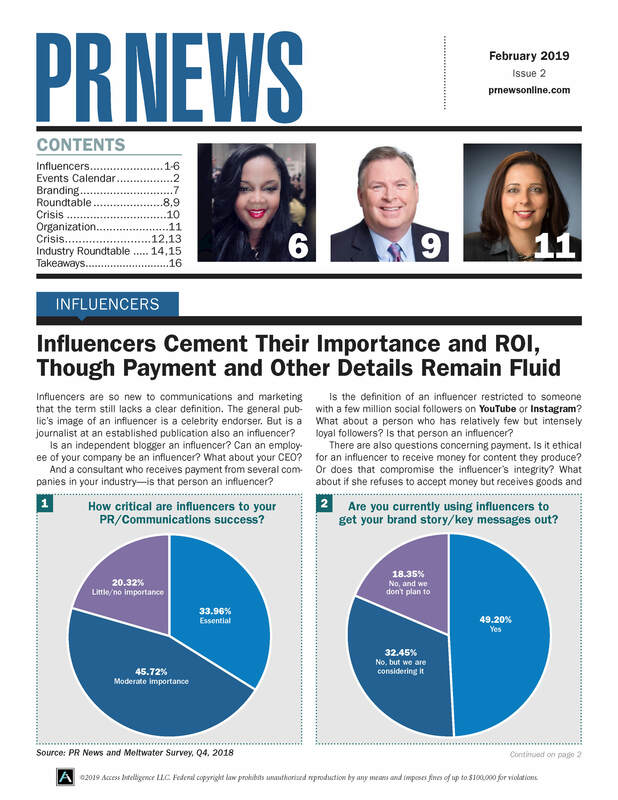 An expanded audience was reached via 203 media placements resulting in more than 132 million impressions, a webcast, video posting, and a proceedings report that was shared with a broad range of influencers.